Reposted with permission from Hilda K. Weisburg’s blog. 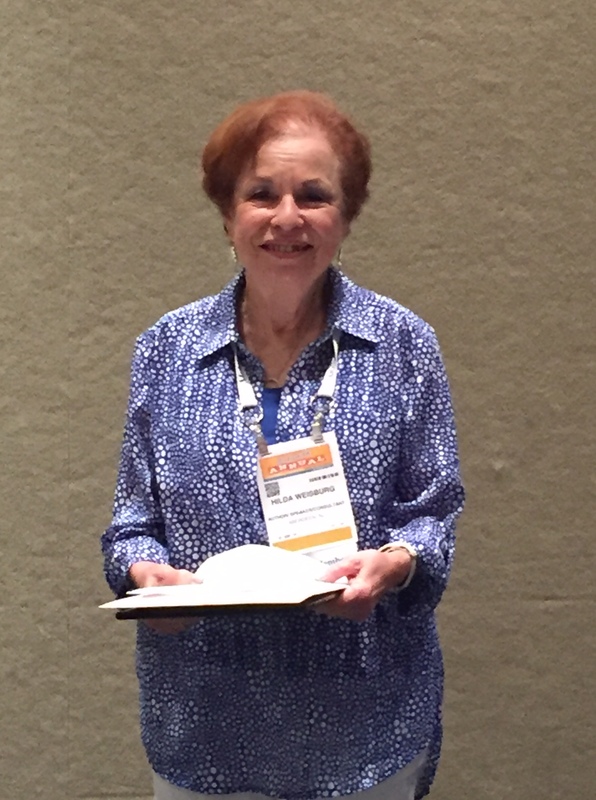 On Saturday, June 25, I was honored at the AASL Awards Program to receive the 2016 Distinguished Service Award. As part of the presentation, I had the opportunity to speak and I addressed a topic I have been writing about for years. This is something you know I am passionate about, so I am sharing that brief speech as my blog for the week. My deepest thanks to AASL, Baker & Taylor, and to everyone who had a part in nominating me for this incredible honor. To say I was absolutely dumbfounded when I got the news is a giant understatement of how I felt. I have long admired so many of the past winners whom I know personally, and can think of so many others who deserve this award as much as I do. A good number of them are in the room right now. Although it is called the “Distinguished Service Award,” it is truly one that recognizes leadership in the profession and leadership has been a soap box I have been on for decades. Most of you here right now are leaders. Some farther along than others, but all of you have begun that journey. Unfortunately there are too many librarians who have yet to step out of the comfort zone of their libraries and accept the fact that leadership is no longer an option. It is a job requirement. Our students and teachers need us to be leaders. And our profession needs librarians who know how to make their presence known and their program be viewed as vital and indispensable. 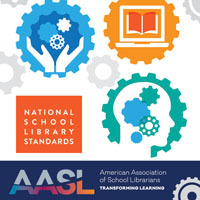 AASL can provide resources. All of you can be mentors. But we must recognize that it is not enough for us to lead and be successful. If we all aren’t successful, too many people will not realize the unique roles we play and how these affect our students, teachers, and often the administration as well. I honestly think we have turned a corner on the depletion of librarians and libraries, but it will be a slow climb back and the direction will not always go forward. We must be there to support our colleagues who find leadership a scary thought and have told themselves many stories as to why they can’t be leaders. I will address only one here, but I have heard it often. “Leaders are born, and I wasn’t born a leader.” Guess what? Neither was I. If you met me in high school and college you would know I was not and would never be a leader. If you saw me on my first two jobs, you would be convinced I had no idea how to lead. I don’t think anyone would say that of me today. What happened? I joined my state association and was on a committee. (Note, I didn’t chair it.) 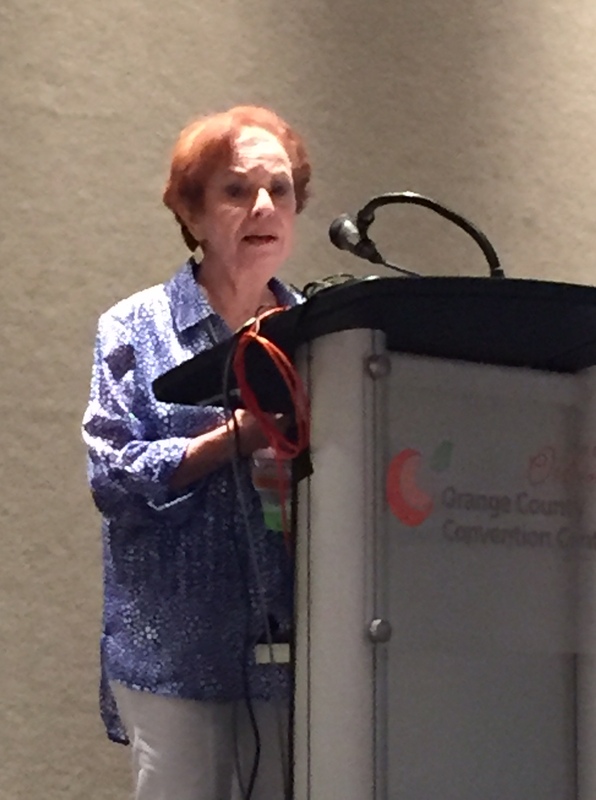 I joined ALA/AASL and went to conferences and programs. 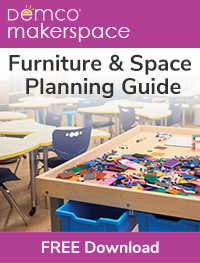 There I learned the “language” of our profession, meaning I could speak with authority and conviction about topics relating to school libraries and education. I moved out of my comfort zone. I started saying “yes” when my brain was screaming, “are you crazy? You can’t do that.” But I was smart. I got help. I didn’t do it alone. We think we are alone because we usually are the only librarian in our building. But we belong to the most generously supportive profession in the world. When I had a question, I could get an answer from around my state – and then the country. And at first I needed a telephone for that. Fortunately, we now have many more ways to connect. So please, be the help that your librarian colleagues need. Make it known you are there for advice and help. We belong to a very old profession that has been important to the progress of civilization for thousands of years. We can all take it to the next level and insure that we continue to make our invaluable contributions, for we truly transform our communities and our society. 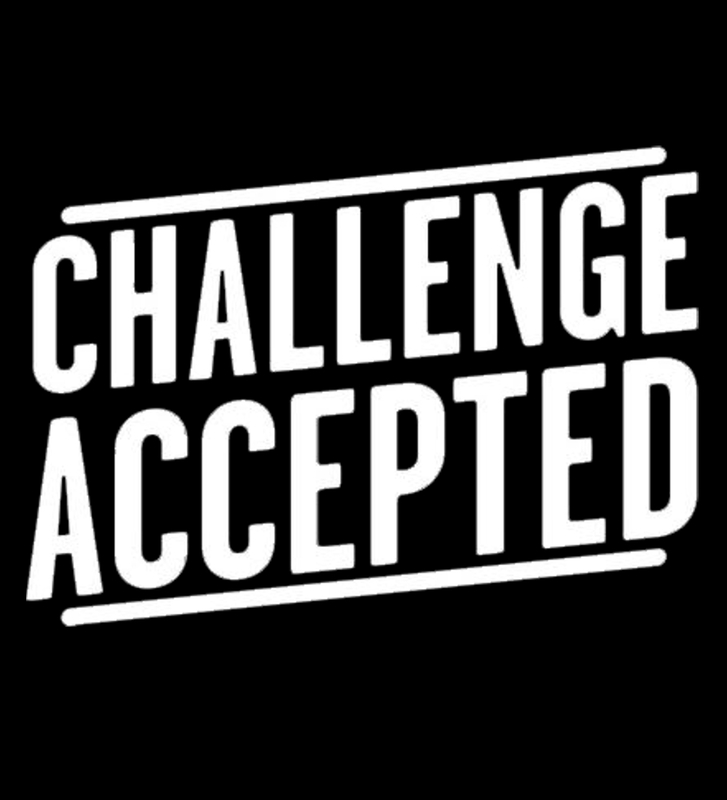 FINAL NOTE: The challenge remains. We need to commit ourselves to ensuring all our librarians are leaders. 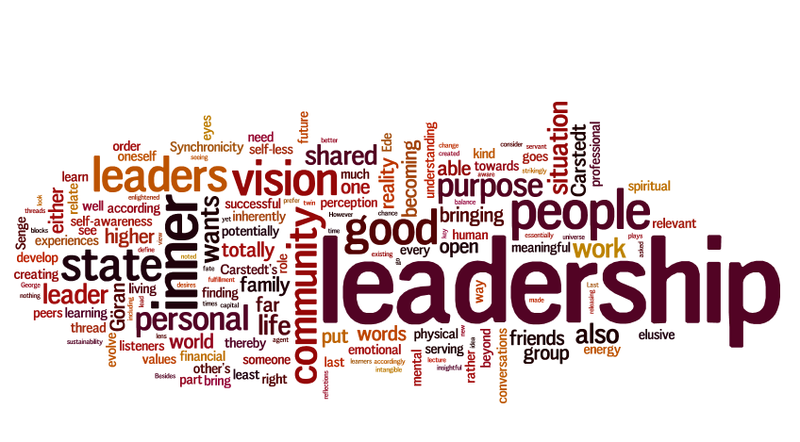 What are you doing personally to become a leader or to expand your leadership? 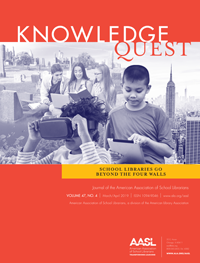 How are you helping the librarians in your state and your district to become leaders?